Simple and light frame is made of tube profiles bent at a 90 degree angle. 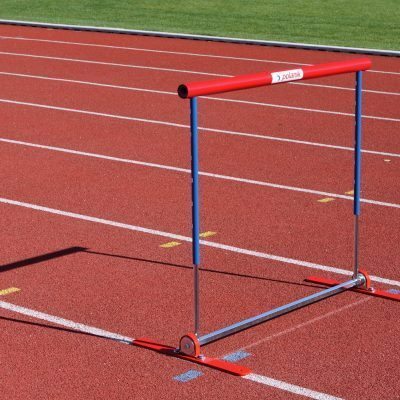 The one piece design makes these training hurdles easy to store. Spring-loaded button system of height adjustment. 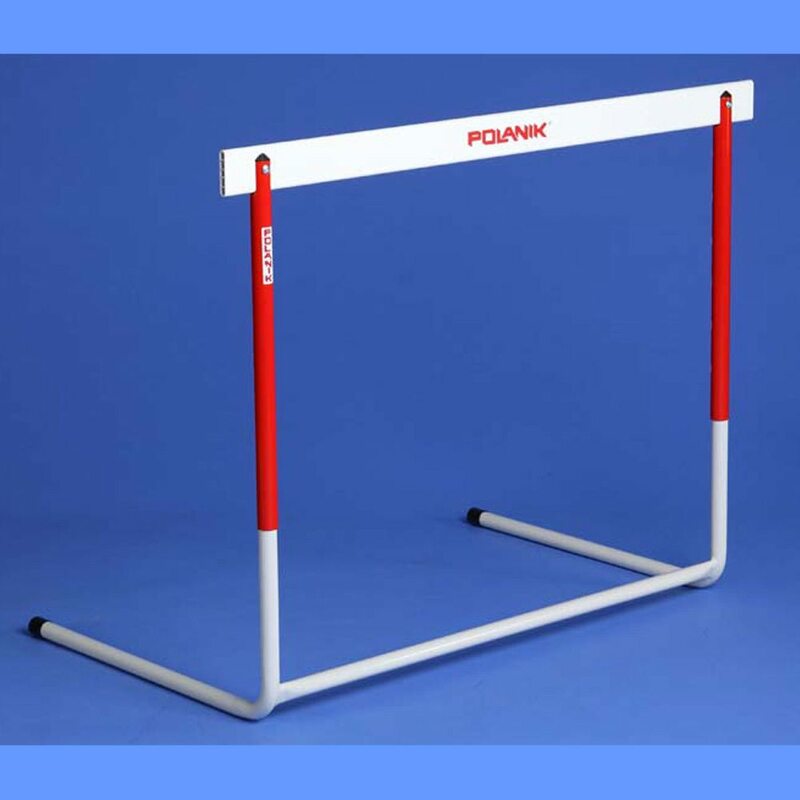 The Polanik One Piece Steel Training Hurdles are designed for use in schools. 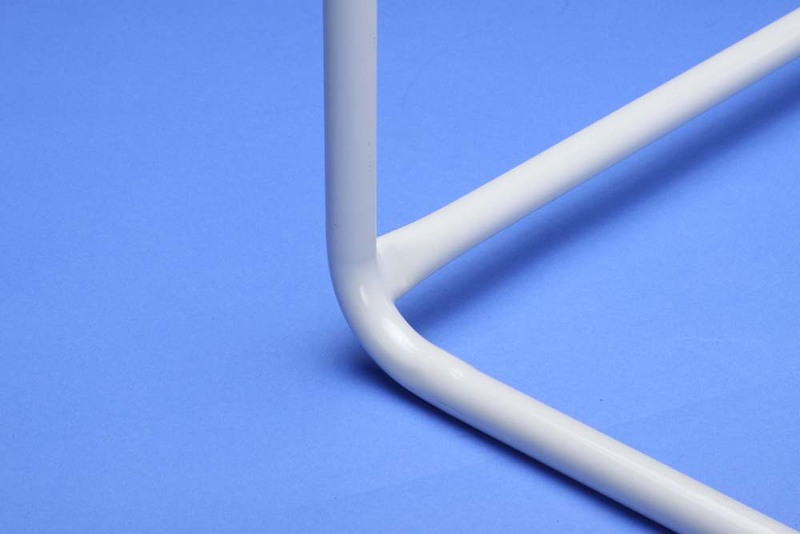 The simple and light frame is made of tube profiles bent at a 90 degree angle. 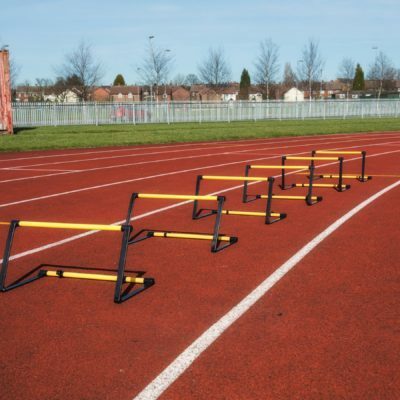 The one piece design makes these training hurdles easy to store. Powder painted, permanent counterweights and aluminum telescope tubes with spring-loaded button system of height adjustment. 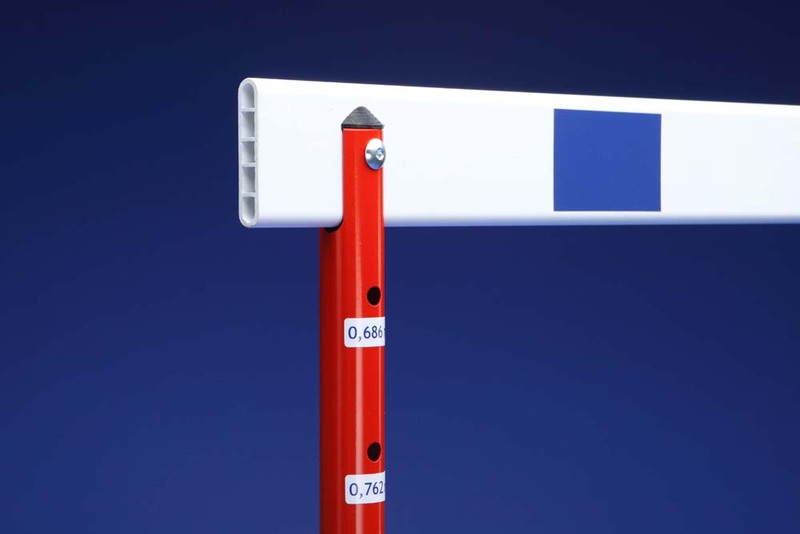 To see our full range of competition and training hurdles click here. Athletics Direct is a leading UK manufacturer and distributor of quality athletics equipment. For more information about our range of Training Hurdles please contact us today.